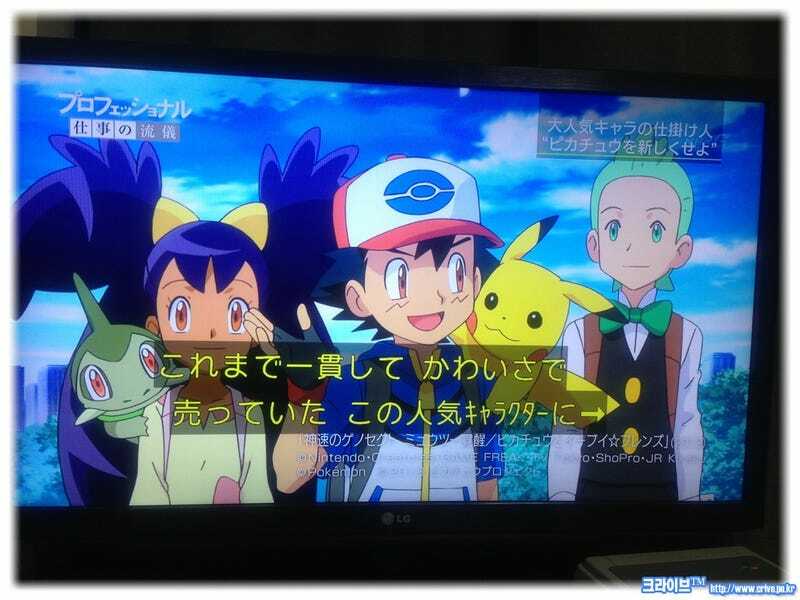 Last week, Japan broadcaster NHK teased an upcoming program featuring a new Pokémon game starring Pikachu. That show has now aired and it shared more on the game, which appears to be a detective-type puzzle game with Pikachu as your partner. And he'll talk. Siliconera reports that Tsunekazu Ishihara, the president of the Pokémon Company, told viewers the game is "a huge project" due for completion in two years. Pikachu will get a speaking role for the first time in 17 years. Siliconera said his dialogue will mimic that of a hard-boiled detective, working against his image as a cute and cuddly Pokémon. Ishihara and his development team understood this is a controversial decision, but went forward with it anyway. The game, as yet untitled, will be developed for kids as well as older players, and will task a gamer's logic and deductive reasoning in solving the mysteries thrown their way.